Enjoy the lifestyle Firethorne Country Club has to offer. 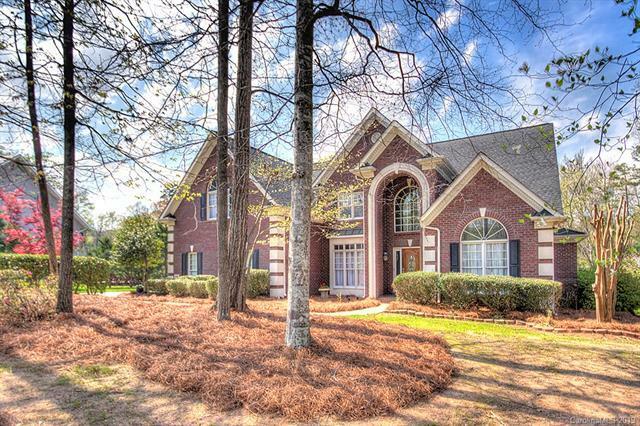 This Beautiful Full Brick Custom Home is located on the Golf Course with breathtaking views. Nestled conveniently between the Clubhouse/Golf/Tennis and the State-of-the-Art Pool/Tennis Complex and only a short walk or ride in your golf cart. 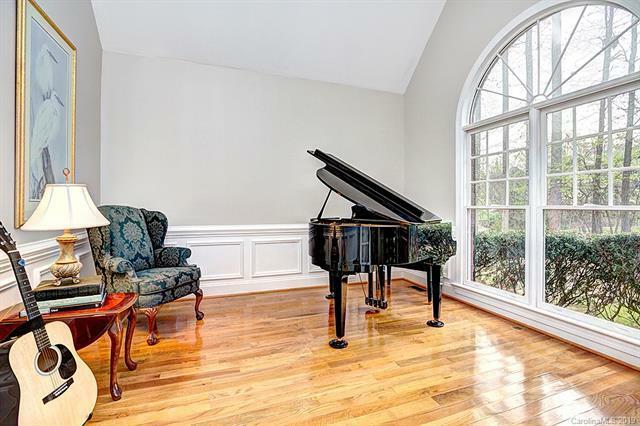 This home features a Main Floor Owners Retreat with lighted trey ceiling, hardwoods floors, plenty of windows and updated spa-like bath. The Gourmet Kitchen has a 5-burner cooktop with vented hood, large island and plenty of cabinetry. 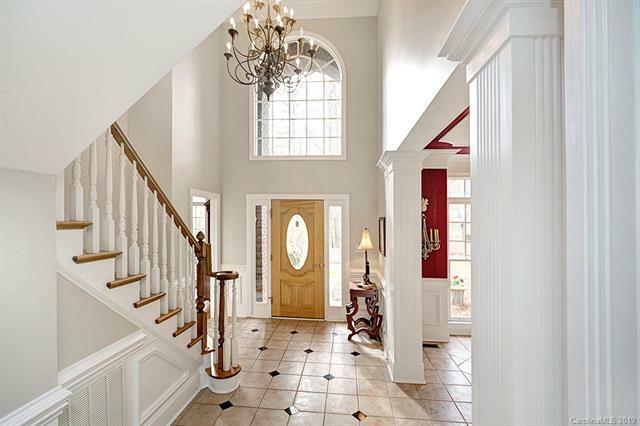 The Two-Story Vaulted Great Room has a large brick fireplace and opens to the Gourmet Kitchen. 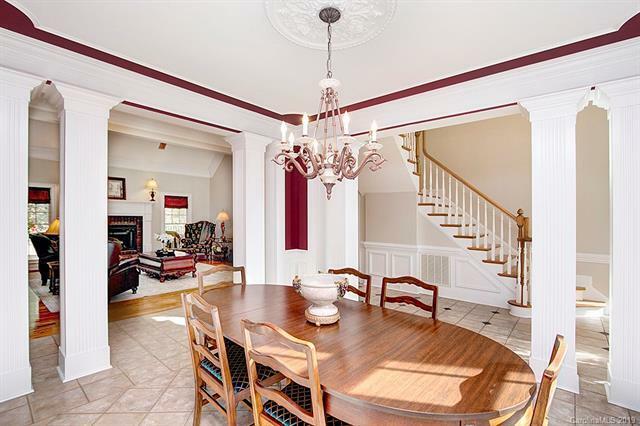 Upstairs are 3 additional Large Bedrooms plus a Bonus Room. The Extra Large Private Wooded Backyard is over an acre and has an Expansive Brick Patio that is Perfect for Entertaining. Updates in 2018 include: New Roof, most all rooms Painted including trim, new Granite and Carpet on the 2nd floor. Great Marvin Schools.